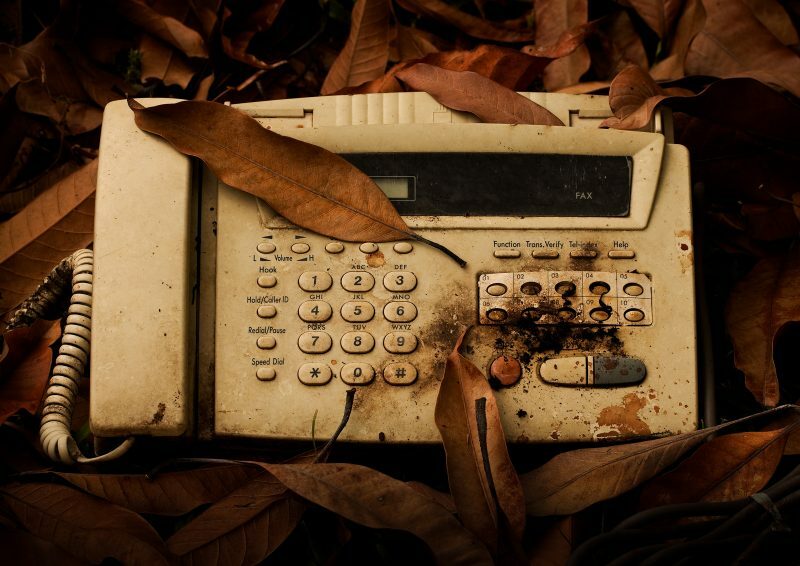 Whether you care about environmental causes or not, there’s a strong argument to be made for ditching your dated analog solutions—like that old fax machine—in favor of their digital cousins, paperless fax online. Even taking away every argument about the environment, like issues of waste disposal and dead trees, you should be considering a paperless office for purely pragmatic reasons. Why should yo go paperless? Digital solutions, in most cases, are easier to use than their analog counterparts. A fax machine today isn’t significantly easier to use or more reliable than its old counterparts, i.e. not at all. However, you can perfectly fulfill the same role with a much more user-friendly option. Identity thieves and others looking to compromise sensitive data may have all sorts of fun toys to use, but that doesn’t mean they’re above digging through your garbage. Whether you deal in personal data, financial data, trade secrets, or anything else, all of it is at a higher risk when committed to hard copy. Especially when the time comes to dispose of it—if you’re not shredding it and taking it straight to the recycling company yourself, you’re putting that information at risk. Digital security has its problems, but there are plenty of well-secured options out there for you. Going paperless fax means all your documents and data are in digital formats, i.e. easily shared across various applications and collaborated on with other teams, etc. We mentioned faxing with Google email fax earlier, as an example. That’s much easier than using an older fax machine. It’s even easier than an intermediate solution, like scanning a document then using online faxes. Just choose the document in Drive or Gmail and send it where it needs to go. How does going paperless lower the Costs? Paper costs money. To buy, to store, to discard. Data costs money, too, but only a fraction of what hard copies do. There’s a reason you can find endless stories of businesses, school districts, and other organizations saving money by going paperless. It’s cheaper, on top of the many other benefits. Go Green With Our #1 Choice For Faxing Online!